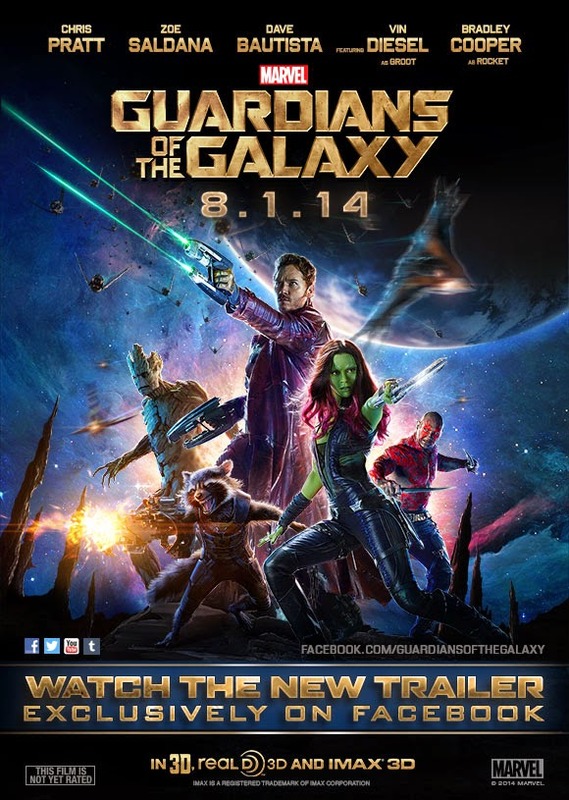 Home Entertainment News guargians of the galaxy Marvel Comics Nexxlegacy Don’t Miss the New Trailer for Marvel ’s Guardians of the Galaxy! Don’t Miss the New Trailer for Marvel ’s Guardians of the Galaxy! It's finally here! Get your first "I Am Groot," more Rocket, Drax and Gamora in action, and the usual Peter Quill swagger in the second full trailer for Marvel's "Guardians of the Galaxy," in theaters August 1!